This is unbelievable. It’s scary in Lagos right now. 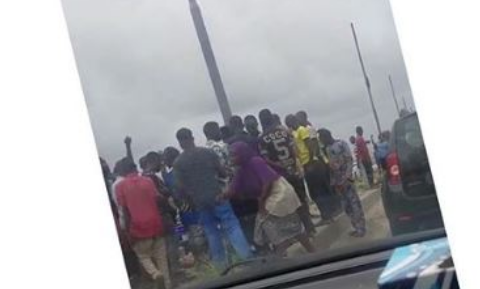 A community in Nigeria’s commercial capital city is still in shock after a cult war left many people dead. Reports show that the horrific incident happened today (Sunday). 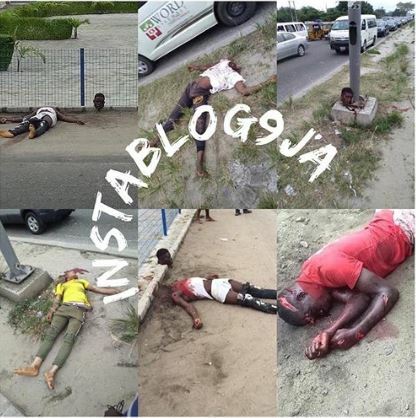 Some rival cultists engaged in a street fight the morning and in the process some were beheaded. The incident has left many shocked to their bones and the police has taken over the area to restore peace.